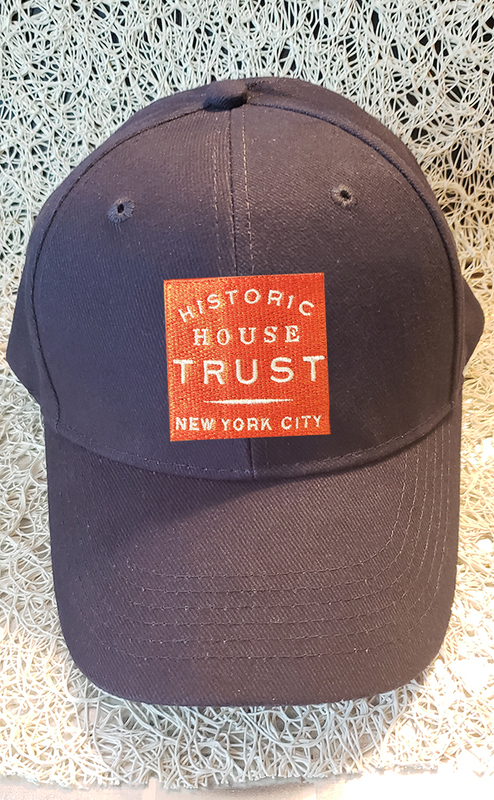 Historic House Trust of New York City - Become an HHT Member Today! Join the Historic House Trust! Support our work of preserving, promoting, and providing expertise to the 23 extraordinary historic sites in our collection. Rediscover NYC with the Historic House Trust! Welcome Home. The Historic House Trust invites you to rediscover the delights New York City has to offer. With a membership to the Historic House Trust you have the freedom to journey across all five boroughs in search of new adventures. With unlimited free admission to the historic house museums in our collection, New York City is your oyster! And make sure to check out our new membership benefits, including special members-only tours, invitations to our 30th anniversary lecture series, and more. Keep Exploring. You have likely taken in the spectacular views from the top of the Empire State Building, paid tribute to the lovely Lady Liberty, and sampled Frank Sinatra's favorite slice. But what New Yorker stops there? Reclaim your status as an urban adventurer by spending a day at one of the extraordinary sites in the Historic House Trust's collection. This year we're making it easy for you by creating travel guides to these sites and the vibrant, diverse neighborhoods that surround them. These guides will be sent to members throughout the year! Become a Member Today. Whether you are new to New York City or a lifelong resident, membership to the Historic House Trust makes it simple to find your next adventure and fall in love with the metropolis for the first time, or all over again. 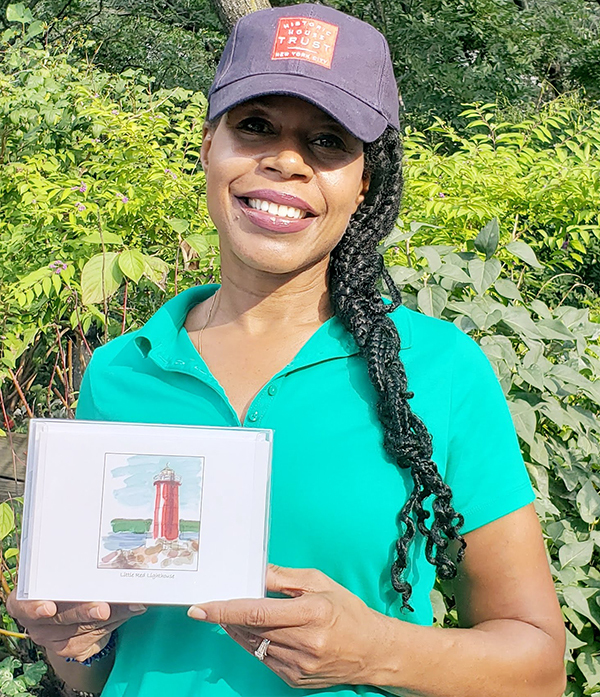 Grab your membership card, your special edition HHT baseball cap (a benefit of a Family Level membership), and get out there and keep exploring! 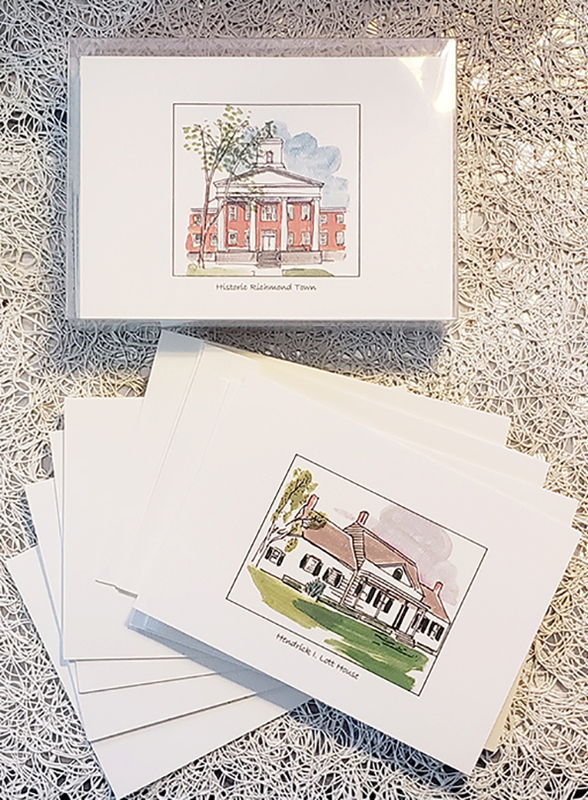 *Due to certain restrictions, please inquire about access to houses that are not regularly open to the public, including the Seguine Mansion, the Little Red Lighthouse, Gracie Mansion, and the Hendrick I. Lott House. Mary Ann Fastook, Lucy Kennedy, Joseph Kopitz, E. Peter Krulewitch, Kellie Melinda, Renee Ring, Theodore Scull, Joan Taubner, Raymond Townsend, Holly Weinstein, and Lloyd Zuckerberg. We are so thrilled to join this important organization and learn about our city! I met your development manager at an event and was inspired by what he said. Plus, I write about art and architecture and admire the work you do. History lives on throughout the city via these special houses.